October is well under way and we’re excited to be putting our pumpkins out. One of our favorite things about Fall is of course the return of Pumpkin Spice Lattes, but what we really enjoy most is the crisp air and golden light that sets this season apart from all others. We can’t complain about Fall in Southern California- it really is as good as gold. So it’s no surprise that we have our fair share of weddings this year (and already booked up for next October too! 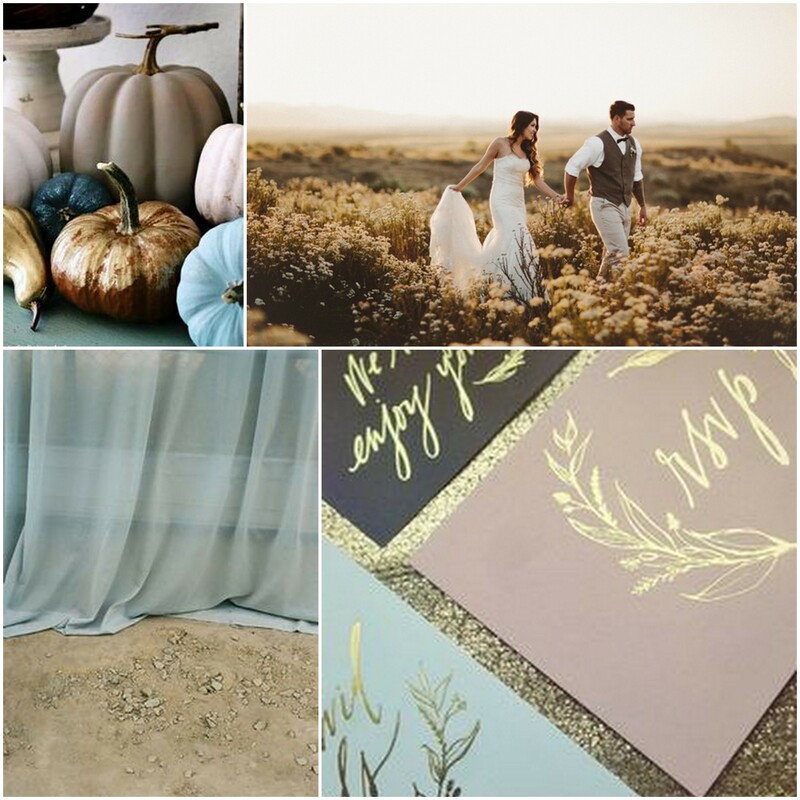 ), but what we really wanna know is if anyone is incorporating Fall decor (pumpkins, leaves, wheat, etc.) into their big day!? Tell us what your favorite part of Fall is! I really enjoy a good cover song. This edition of Monday Morning Mix is all covers for your listening pleasure. Also went in a more mellow, direction to match all of this rainy & overcast weather, so grab a coffee, press play, and enjoy.